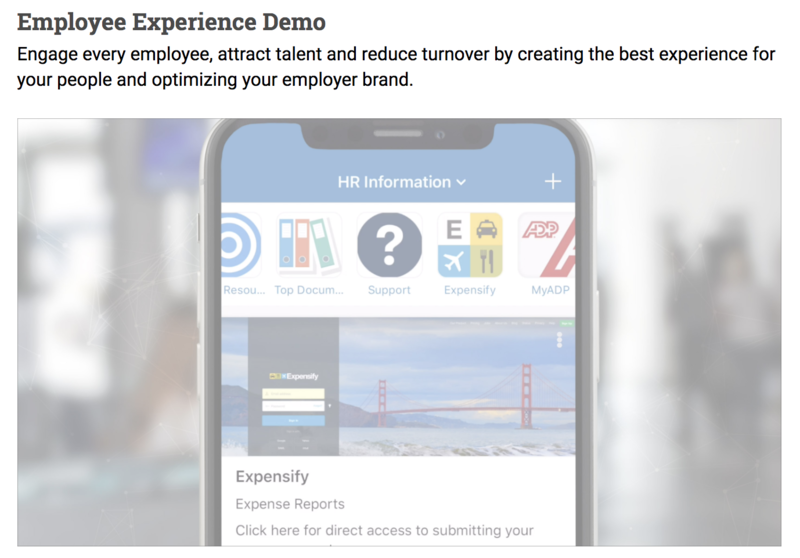 Top Enterprise HR executives use Dynamic Signal to speed up on-boarding, increase employee engagement, reduce turnover, and reduce recruiting costs. Dynamic Signal will help you build a better employee experience by enabling targeted, relevant communications and aggregating important information, resources, and tools. Our platform allows you to give every employee a voice, facilitate social recognition, and highlight the very best of company culture– keeping employees happier and more engaged. 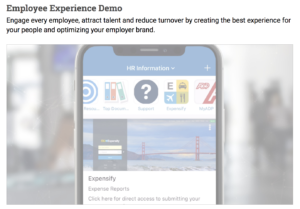 These loyal, “activated” employees will become employer brand advocates that participate in social recruiting, helping reduce recruiting costs, speed up time-to-hire, and attract better candidates that are good cultural fits.